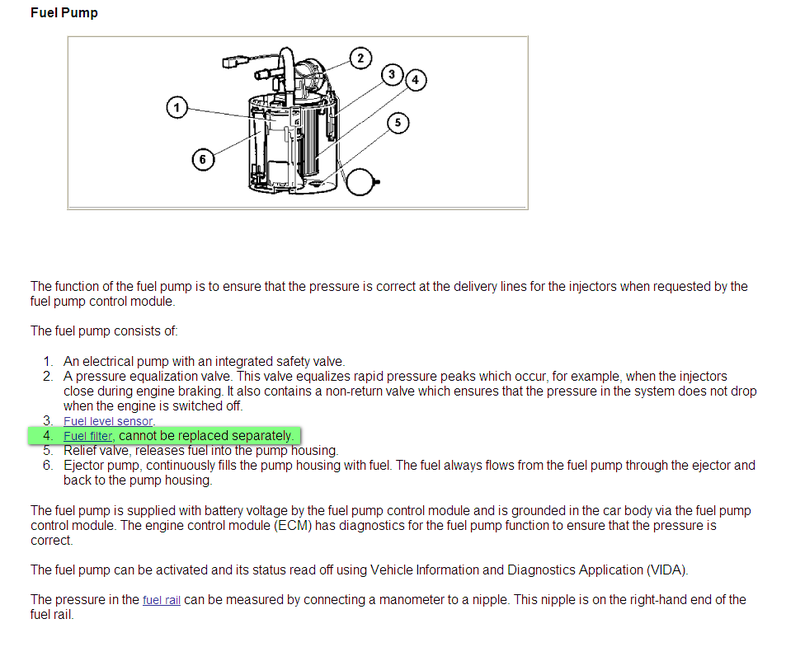 HowToRepairGuide.com: where is the fuel filter located on 2005 Volvo s40 ? where is the fuel filter located on 2005 Volvo s40 ? On early models the fuel filter is either on the left side (driver) of the firewall or next to the fuel pump near the left side (driver) of the fuel tank.